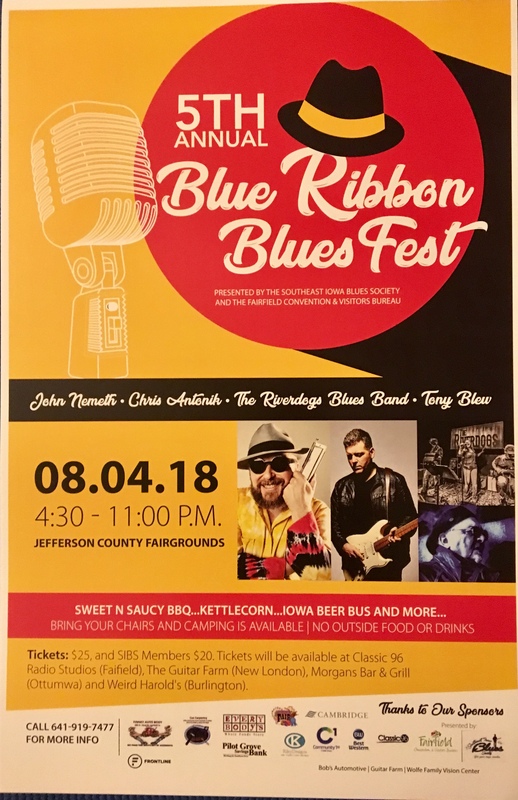 Get Ready for the 5th Annual Blue Ribbon Blues Fest, presented by the Southeast Iowa Blues Society. 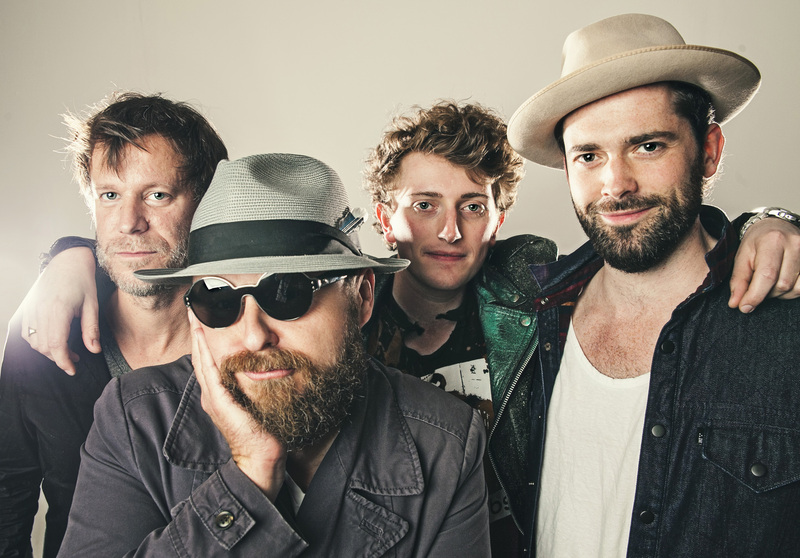 This years Fest will feature great Blues bands from the US and Canada with the featured headliner, the John Nemeth Band. 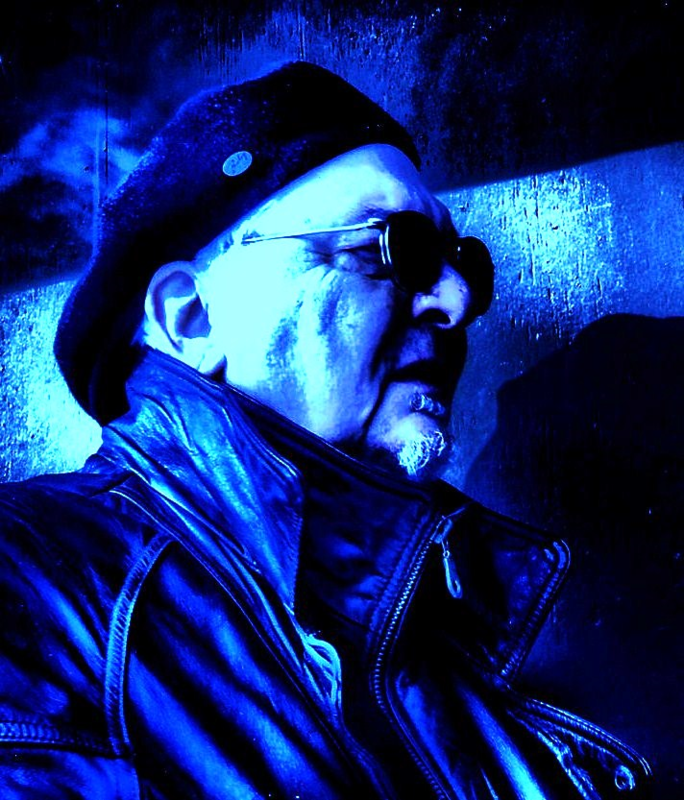 John has received two Blues Music Awards for Soul Blues Male Artist in 2014 and Soul Blues Album in 2015. He has recorded eight solo albums since 2002, having also backed Junior Watson, Anson Funderburgh and Elvin Bishop. John’s talent is widely recognized and we can’t wait for him to take the stage. Another special treat this year will be the Chris Antonik Band. 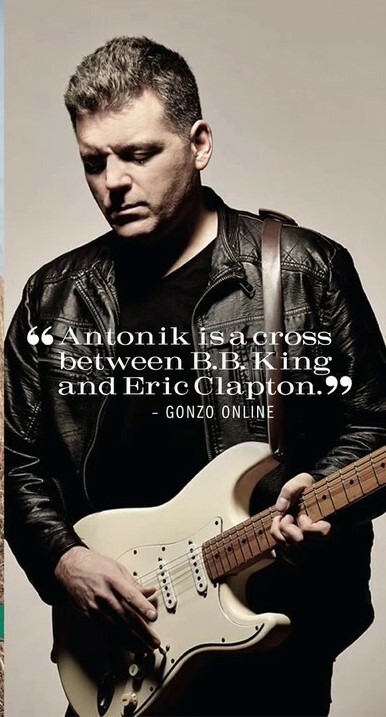 Toronto-based Chris Antonik is a three-time Maple Blues Award-nominee (Canada’s national blues awards) and one of Canada’s most acclaimed blues artists. Blending innovative, thoughtful songwriting with stunning blues guitar work, some music critics have drawn comparisons to Eric Clapton. 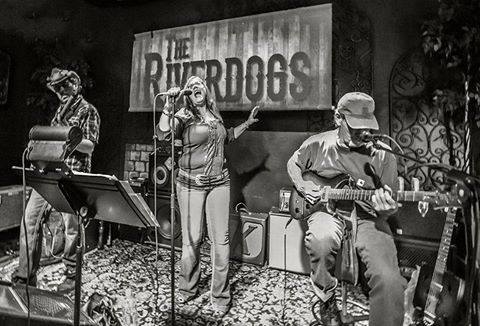 In support of hiring local musicians our opening band will be the hard driving Riverdogs Blues Band, featuring the soulful voice of Bonnie VanBuskirk and Randy Walker’s hard driving guitar playing. To keep the Blues flowing all night long, Iowa’s Blues Hall of Fame performer Tony Blew, will play between all of the main stage bands. Tickets for this years event will be $20 for Southeast Iowa Blues Society members and $25 for non members. Mark Saturday August 4th on your calendar for a great time at the Jefferson County Fairgrounds, Fairfield Iowa. We will again have great BBQ, The Iowa Beer Bus and more available when the gates open at 4:30pm, see you there.